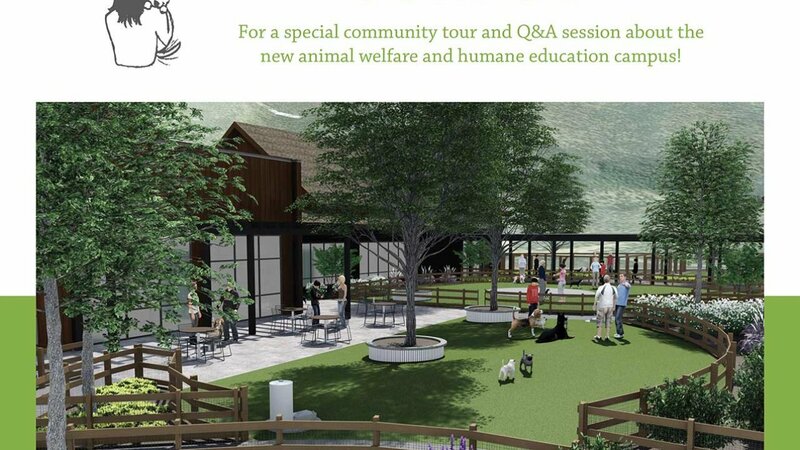 We invite the community (and visitors) to join us for a “tour” of the new animal welfare campus. We can’t wait to share with you all the excitement surrounding the new animal adoption and humane education center! Reservations kindly requested so we can accommodate appropriately. Click here to reserve your spot!